Collects Marvel's The Avengers: The Black Widow Strikes #1-3, Tales of Suspense #52. 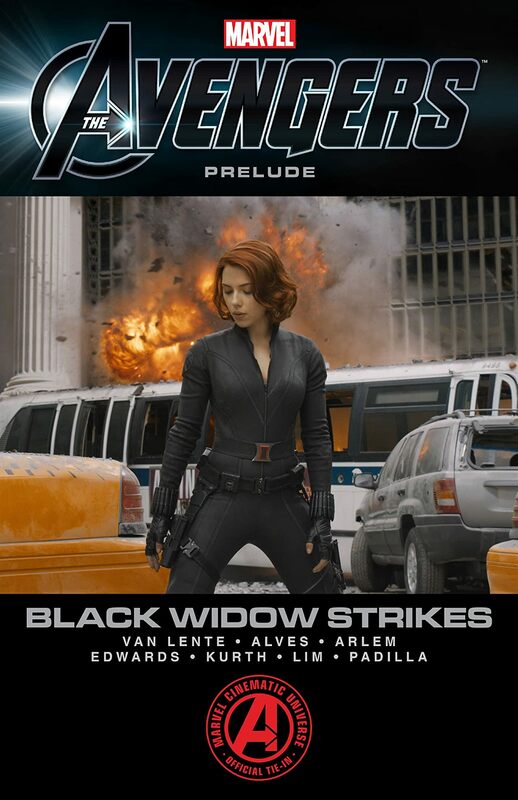 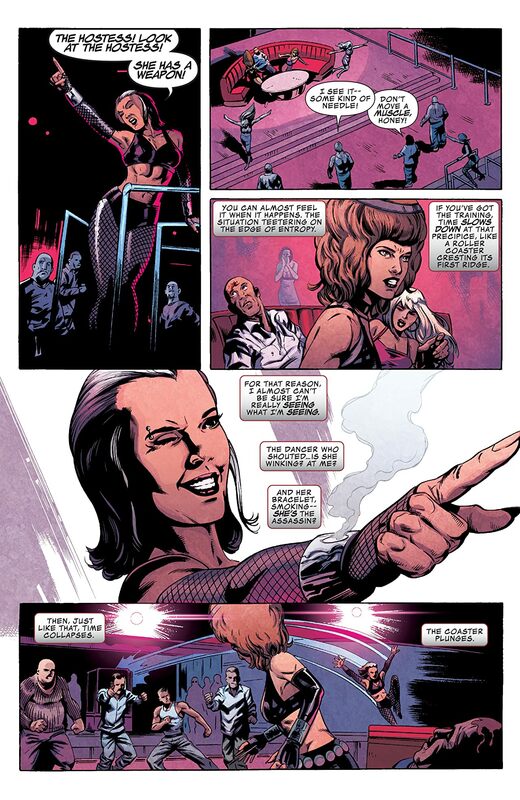 A new Black Widow solo adventure from the Marvel Cinematic Universe! 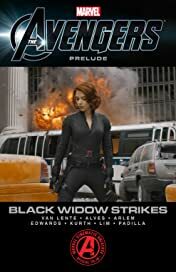 Before Natasha assembles with the Avengers Initiative, see her travel back to her homeland to match wits and fists with a deadly admirer in this hard-hitting espionage adventure set between the events of IRON MAN 2 and MARVEL'S THE AVENGERS!